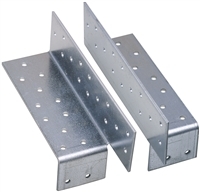 Our different roof connectors are used in roof construction and the intersecting beams. 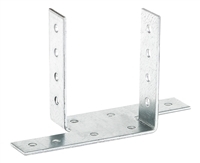 Used for anchoring of timber constructed frames. 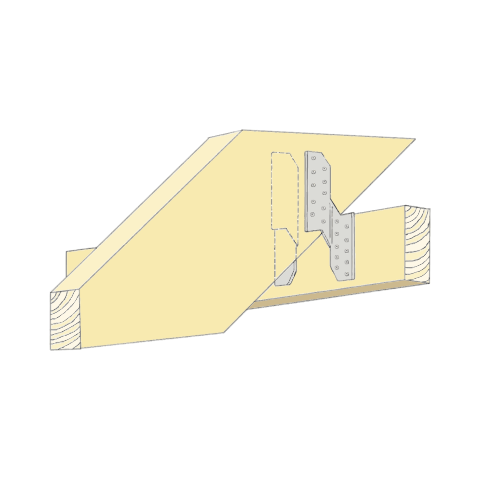 Attached girders, trusses and rafters to wall plates. Used for sod-roofs, a traditional green roof covered by turf. 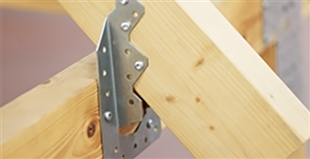 Used for fixing the ridge batten to the roof structure. Used for fixation of roofing tiles. 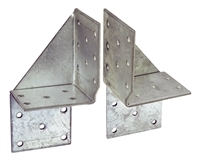 Universal plate is made in three standard sizes and is used for cross joints.